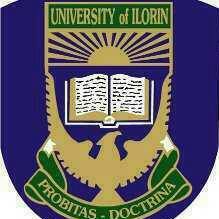 The unilorin first batch admission list has been released. Click here to check yours. Congratulations to the admitted students. Now, move to the comment box below and type your name and your course let your course mate locate you. You can also drop your questions. Wow! Nice to have you, course mate.